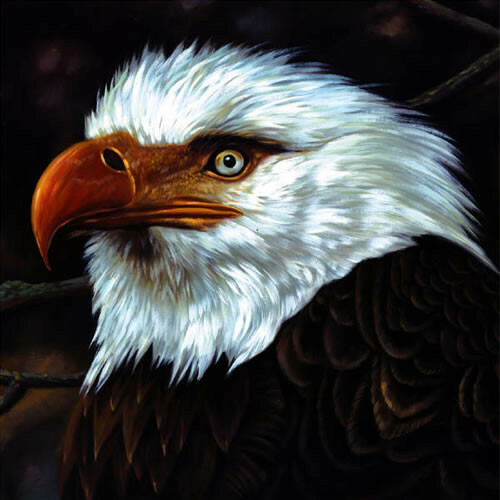 As Scottish post rock pioneers Mogwai prepare for the release of their ninth studio album Every Country’s Sun, on their own Rock Action Record, on ‘1st’ of September 2017, it’s hard to believe that twenty-two years have passed since they released their debut single. Since then, Mogwai have released eight, soon to be nine studio albums, four soundtracks. 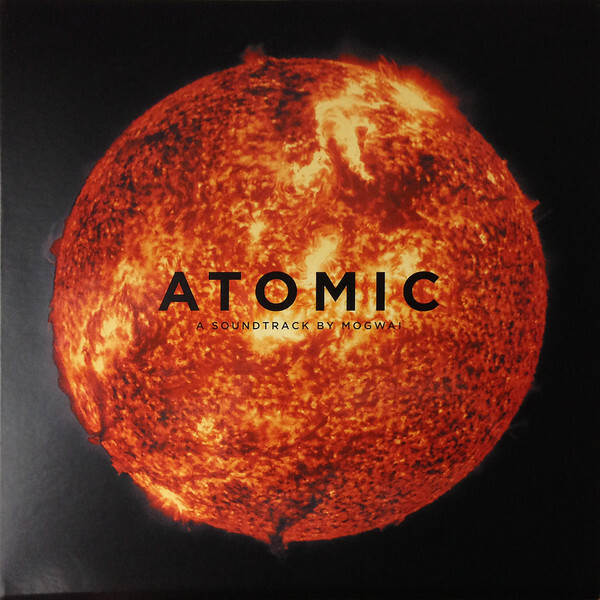 founded their own record label Rock Action Records and toured the world several times, showcasing their unique brand of pioneering post rock. That is only part of the Mogwai story which began back in 1995. 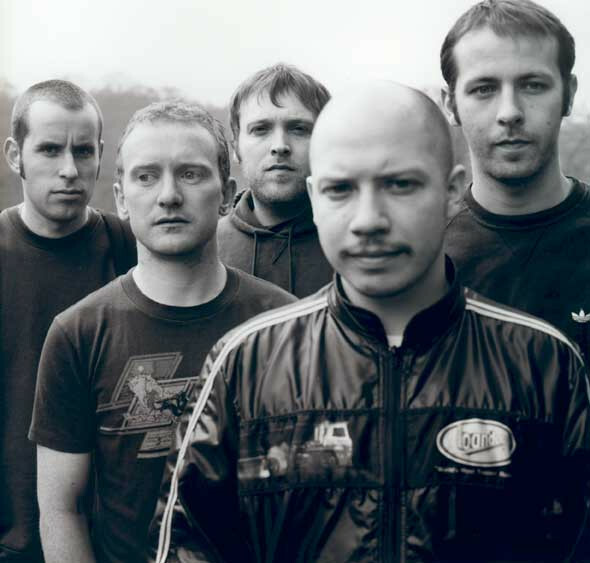 Just a year after Mogwai were founded, the nascent band founded their own record label Rock Action Records in 1996. 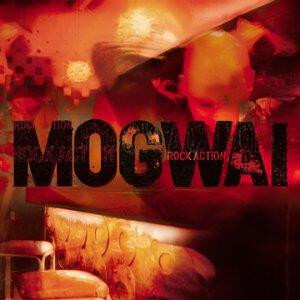 Mogwai released several of their early singles on Rock Action Records, which like Mogwai, has come a long ways since then. Nowadays, Rock Action Records is home to some of Scotland’s top bands, and bands from much further afield. As a result, Rock Action Records is now one of Scotland’s most successful record labels. 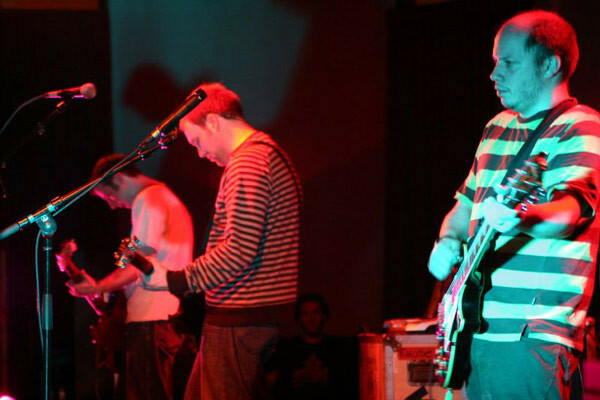 Equally successful is the recording studio Mogwai co-founded in 2005. This was Castle Of Doom Studios, which is situated in the West End of Glasgow. It was cofounded by Mogwai and Tony Doogan in 2005. Since then, the great and good of Scottish music have beaten a path to Castle Of Doom Studios. So have artists from across the globe, and twelve years later, Castle Of Doom Studios is now one of the most successful recording studios in Scotland. It’s also where Mogwai have recorded several albums. However, the Mogwai story began way back in 1991. That is when Stuart Braithwaite and Dominic Aitchison first met in Glasgow, which is Scotland’s musical capital. Four years later, they met drummer Martin Bulloch and formed Mogwai, which film buffs will remember, is a character from the movie Gremlins. 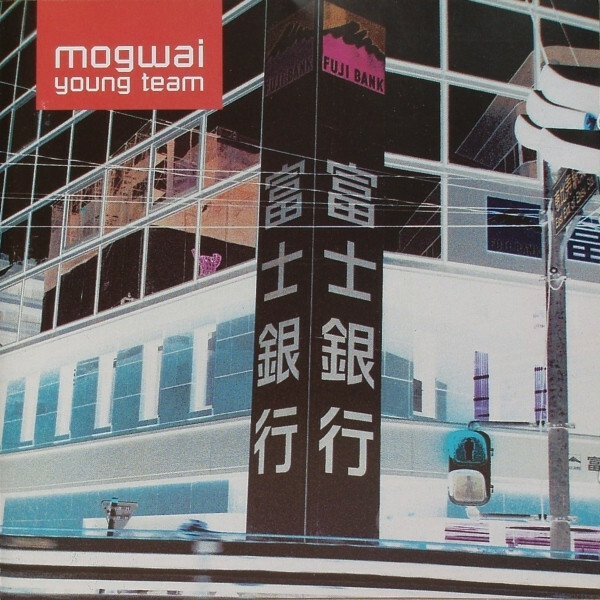 Mogwai was always meant as a temporary name, but it stuck and was on the label of Tuner, their 1996 debut single. Tuner was released to critical acclaim and the NME awarded it their single of the week award. 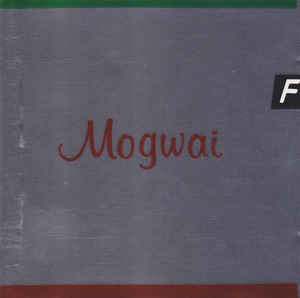 Later in 1996, Mogwai released two further singles. Angels v. Aliens and Summer. By then, Mogwai were a quartet. Guitarist John Cummings had joined the band in 1995, and nowadays, is something of a maestro when it comes to all things technical. 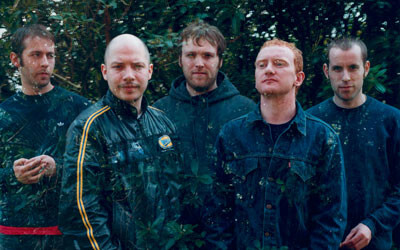 His role in Mogwai is described as playing “guitar and laptop.” However, not long after John Cummings joined Mogwai, they were well on their way to becoming one of the hottest bands of the late nineties. Mogwai’s career continued apace in 1997, when they released two more singles.The first of these was New Paths To Helicon Pt. 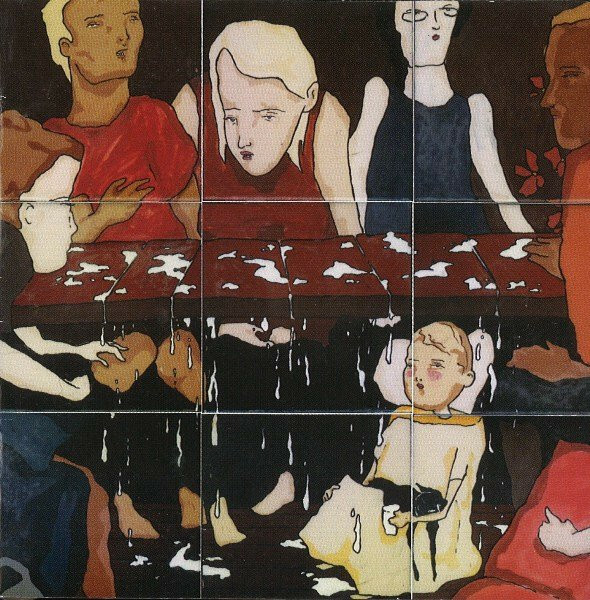 1, which showed Mogwai growing and maturing as a band. NME agreed, and just like their debut single Tuner, New Paths To Helicon Pt. 1 won NME’s single of the week award. Club Beatroot the followup, was also well received by critics. 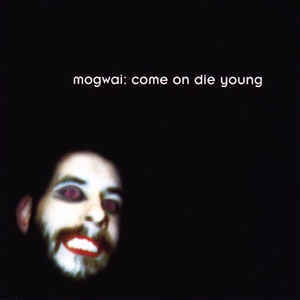 This was the perfect time for Mogwai to record their debut album, Mogwai Young Team. For the last twenty years, Mogwai’s music has been ambitious, bold, challenging, influential and innovative music. 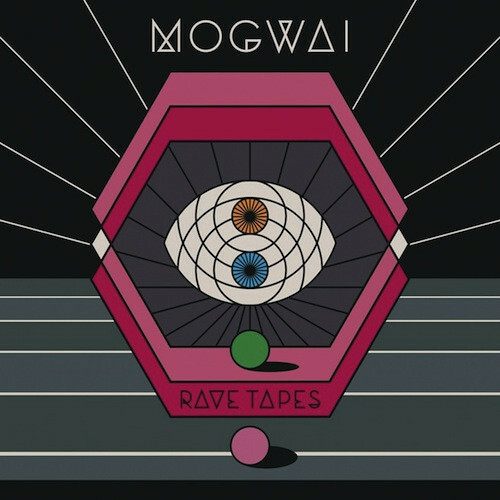 It’s full of nuances, subtleties and surprises as Mogwai seamlessly combine musical genres. They fuse ambient, avant-garde, classic rock, electronica, experimental, indie rock, psychedelia and Krautrock, to create their unique post rock sound. 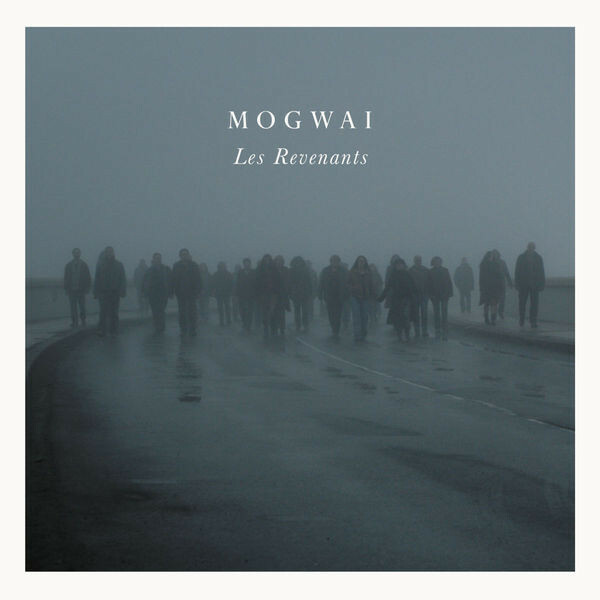 All the time, Mogwai continue to push musical boundaries to their limits and even sometimes, way beyond. That’s why Mogwai’s music has continued to evolve. They’ve never been content to stand still. 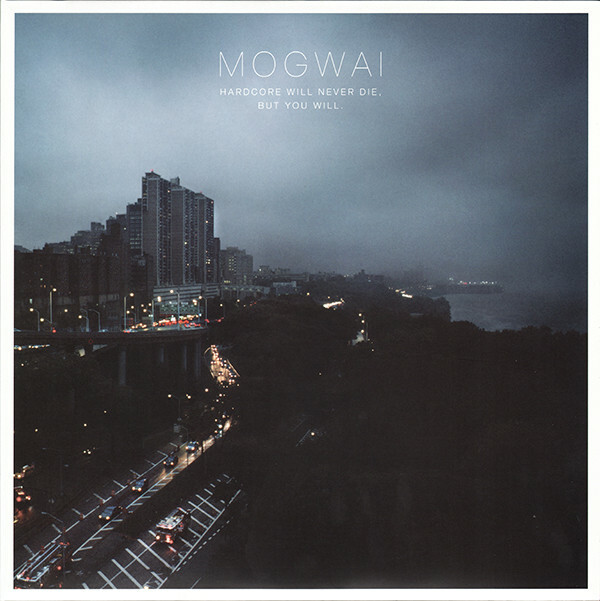 Mogwai never play it safe, and their music is never predictable. 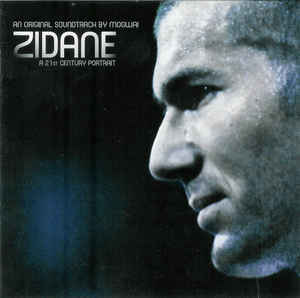 Leave that to lesser mortals, like Coldplay, Mumford and Sons and Ed Sheeran. While they churn out album after album of predictable and anodyne music, the Mogwai Young Team will be off on a new adventure on the ‘1st’ of September 2017. 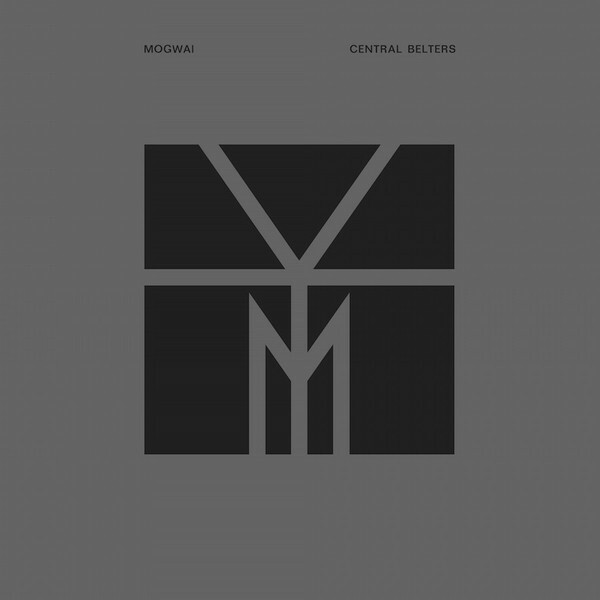 That is when Mogwai will released Every Country’s Sun on their own label, Rock Action Records. 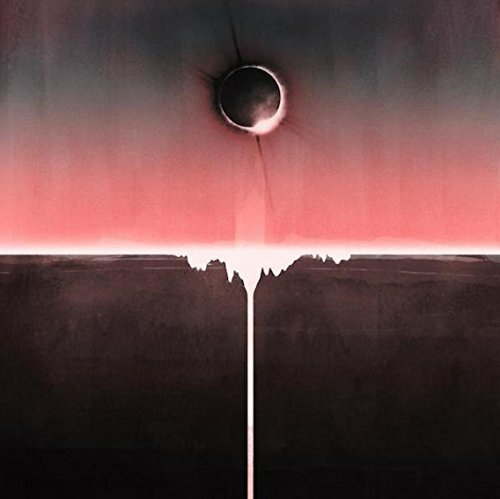 Every Country’s Sun is the latest musical adventure from Glasgow’s famous five Mogwai, and the followup to Atomic. Every Country’s Sun will be thirteenth musical adventure from Glasgow’s famous five. This isn’t the type of adventure Enid Blyton’s Famous Five once enjoyed. Far from it. There’s no picnics, lashings of ginger beer and bicycle trips. Instead, it’s Mogwai’s music adventures are a bit more edgy and gritty. 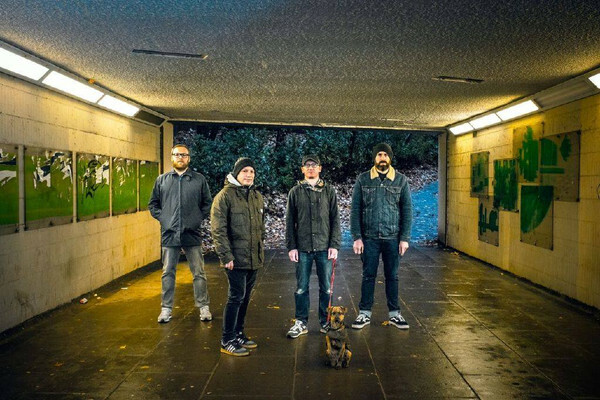 That has been the case throughout Mogwai’s twenty-two year career where the post rock pioneers have continually created groundbreaking and innovative music. That is sure to continue with Every Country’s Sun, which will make it thirteen not out for Mogwai. 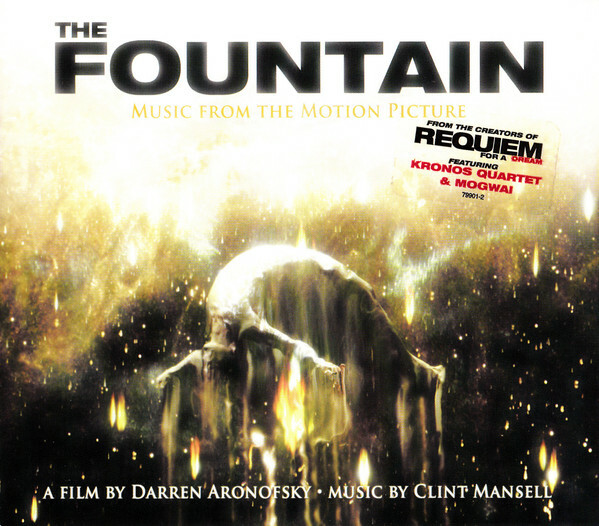 I have several of these and they are all good, I always seem to end up back at Les Revenants, which is a wonderful collection of tracks, or come on die young, although sometimes I will listen to them all day at work, one album after the other and never get bored.